2 story charmer for sure! Upon entry you will find original hardwood floors, doors, built-ins, & trim. Formal dining room with hutch AND bay window! The character continues throughout the home as you discover a fireplace, butlers room, laundry chute, & multiple walk-in closets. Bedroom sizes are huge! 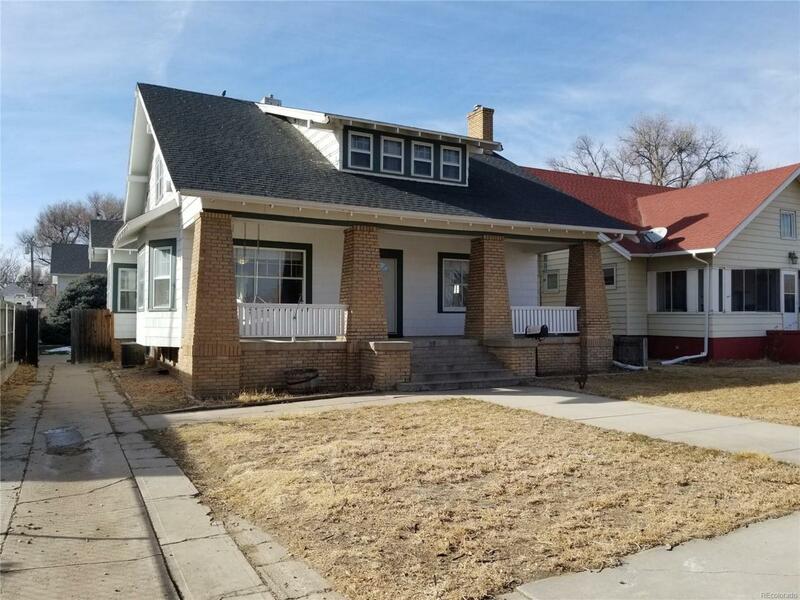 Exterior showcases a covered porch in front, patio area in back, zero-scaped turf grass, off street parking, & an over-sized garage w/office space or storage room above! Must see this property!